Hi everyone! 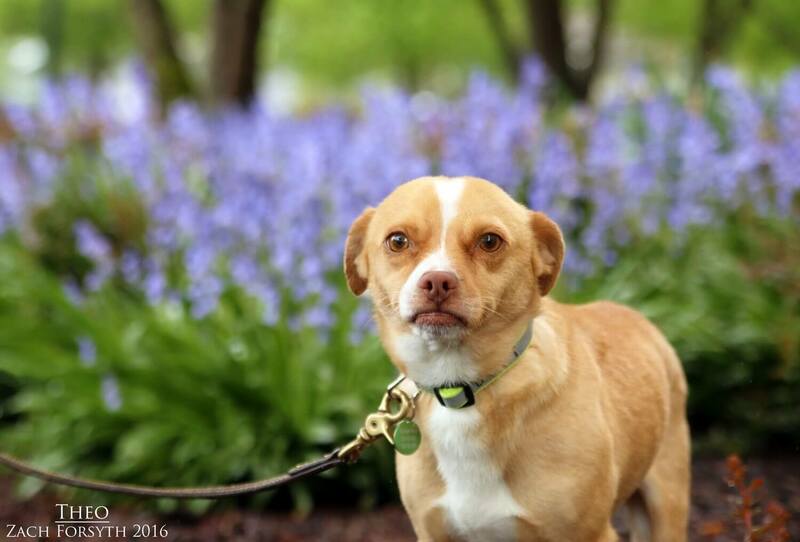 Theo here and I am cute little Chihuahua mix. One look at my adorable smile and I will be stuck on your mind all day-just like my teeth stuck to my lips! When I am not enjoying walks and playtime with my fellow Pixie doggy friends, I enjoy some nice one on one time bundled up right on your lap. I’m a happy guy who enjoys everyone’s company, including cats! 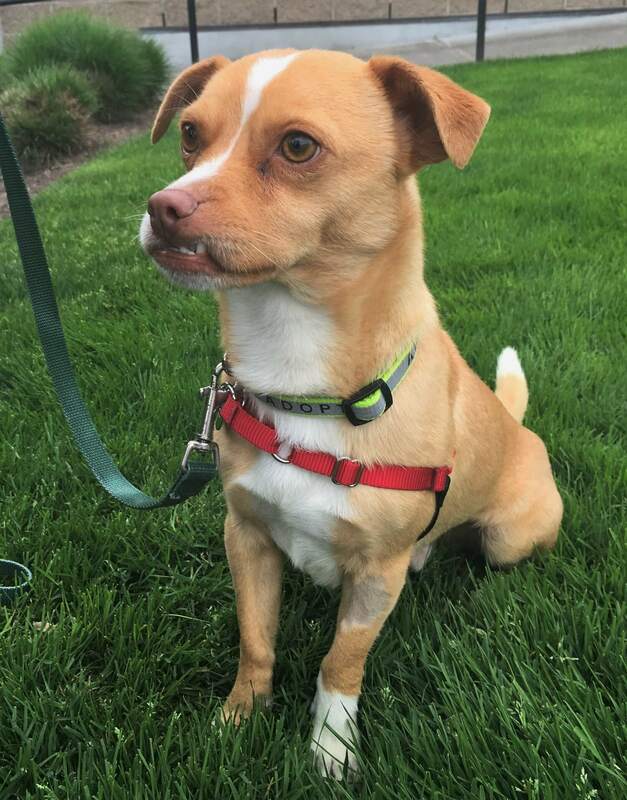 I’m just a dapper gentlemen looking for someone to take me on long walks, give me some extra treats, and curl up on the couch with! Don’t you want to snuggle with my adorable mug? Then fill out an application today, so we can meet. I come to you neutered, vaccinated, and micro-chipped with an adopt fee of $250.